Although most of Barcelona's attractions are located in the Montjuic, Old Town and Waterfront districts, several others are scattered about. 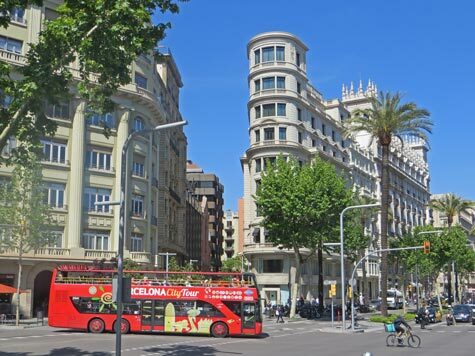 The Eixample district, for example, is home to Modernista buildings, including many designed by Antony Gaudi. This section focuses on those Barcelona attractions located in outlying areas, all of which are accessible by metro.